To meet the precise requirements of our clients, we are trying hard to provide wide range of IT Solution with our customers. As an experienced service provider and outsourcing partner for small and medium customers, we leverage technology and our flexible services to drive performance and business value throughout a customers enterprise. Our offered range of IT Solution service is admired by our customers for its quality and cost effectiveness. With years of experience and co-operating with tire one IT-Support and administration companies in the world, you will get all the tools and support you need to create your own website. 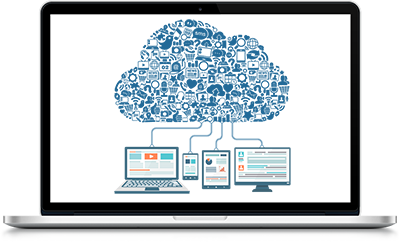 From our 24/7, 365 days a year technical and customer support services, to our fast load times and reliable uptime, our powerful web cloud hosting plans offer you everything you need at an affordable price. By utilizing CloudLinux as one of the most reliable and secure operating systems for Cloud-Hosting, in addition to LiteSpeed as the fastest possible webserver for linux operating systems we are able to provide fast and secure Cloud Hosting Services to our valuable customers. Our customers security and privacy is our number one priority, that is why we are only hosting our servers in the best Datacenters located in Germany. Nowadays more internet users are considering online security and protection of their sensitive and private information . Therefore, they would not only need to protect their personal and business computer and networks but also they need a way to trust the internet services they are going to use. 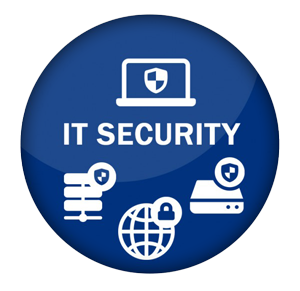 With our high assurance solutions you would be able to not only secure your own operating systems and machines also secure your online shops, company and personal websites, community forums, e-mail and documents and networks. Copyright © 2019 · AiOEX GmbH, All Rights Reserved.